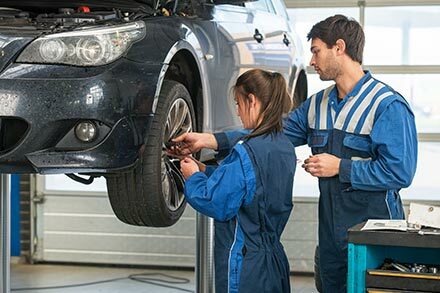 The Motor Trades Association of Australia (MTAA) Limited, representing thousands of automotive businesses and tens of thousands of Australians employed in automotive industries, today welcomed the Government's announced commitment to develop and implement a mandated Code of Conduct to guarantee access to car manufacturer's service, repair information and technical data. The Motor Trades Association of Australia (MTAA), representing thousands of automotive businesses and tens of thousands of Australians employed in the automotive sector, has expressed disappointment with elements of the final report of the Banking and Financial Services Royal Commission impacting some automotive industries. 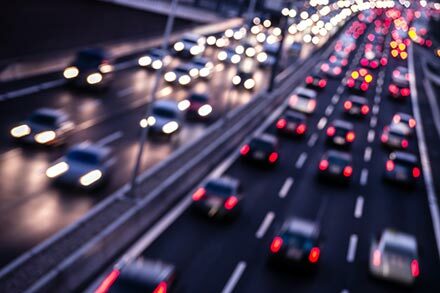 MTAA said it was disappointed the Commission's final report appeared to target new car retailing and the provision of add-on finance and insurance products, while at the same time; ignoring completely potential misconduct in the car insurance and repair industry. 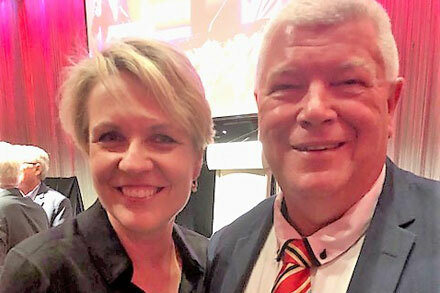 The MTAA has held a series of meetings with the leadership of the Labor Party including Shadow Cabinet Ministers, Ministers Assisting and Parliamentarians during the ALP National Conference in Adelaide this week.